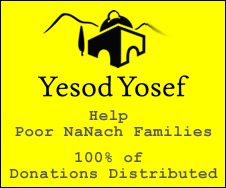 Ani Yosef those words clarified years of questions about Yosef. The same will be when Moshiach comes in a couple of words God will answer all our questions. Can you guess which words?